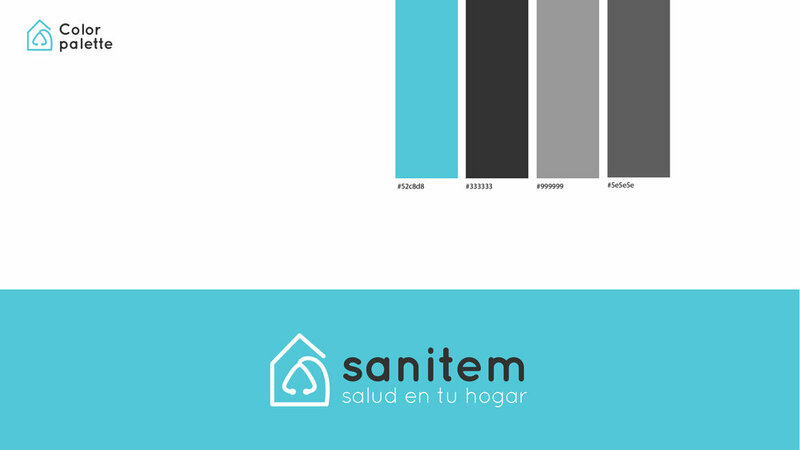 Sanitem is an excellent space to share and find health services for your house. The platform allows doctors, nurses or physiotherapist to offer their services and be booked and pay within inside the platform. At the same time, they might be rated by customers. The project needed a soft colors palette with a clean and hygienic logotype. Quicksand typography matches perfectly with the style we were looking for. 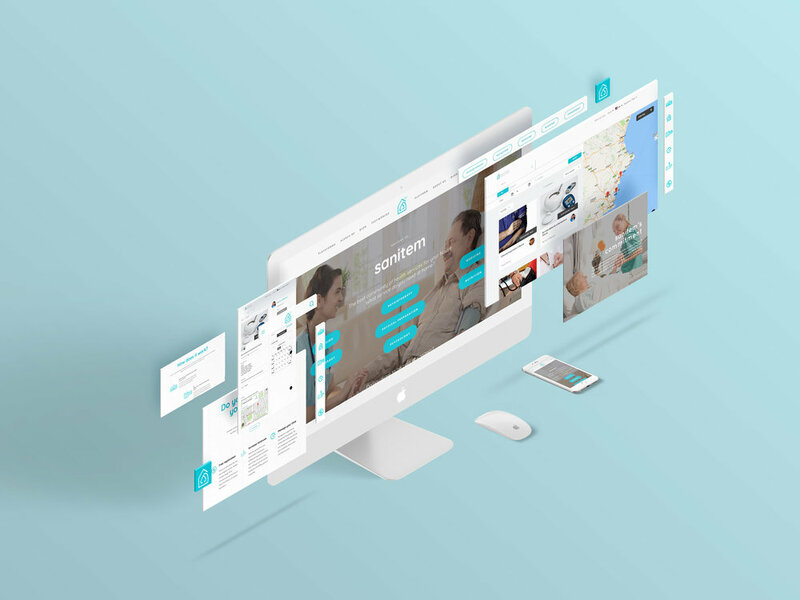 Sanitem is still in beta version but it is a visionary project about the future of health services.